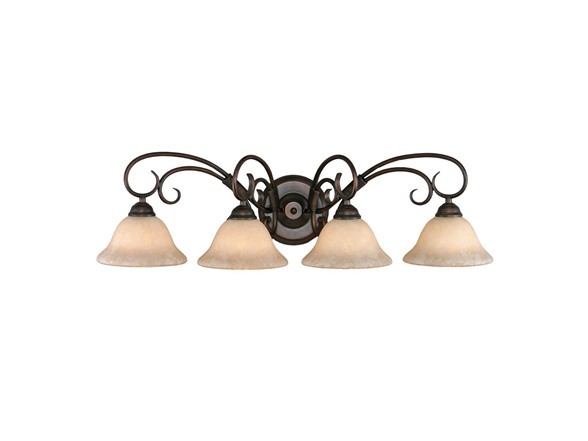 This Homestead RBZ collection Bath Fixture features a Traditional style. Provides a well diffused light over a vanity or mirror for grooming. UL approved for damp locations. Brought to you by Golden Lighting, elegant lighting for everyday living.